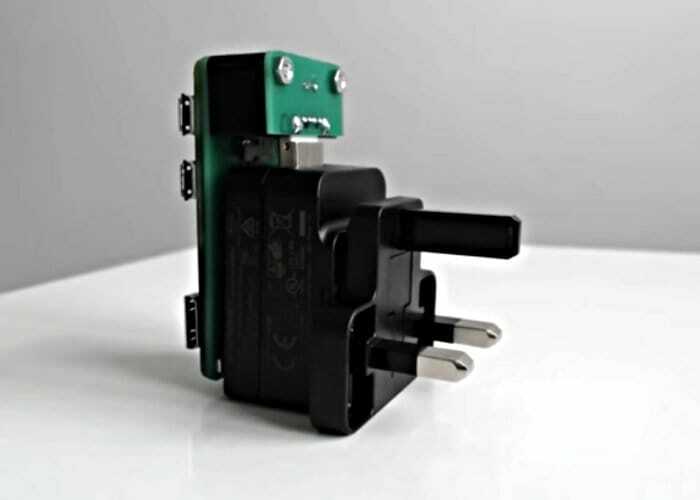 Developer and Raspberry Pi enthusiast N-O-D-E has this week published details about updates they have made to the Raspberry Pi Zero W powered Pi Plug which is currently still in its prototype stage. The latest design builds on the first and is now more modular than the previous version, and allows the Raspberry Pi Zero W to be used without a tangle of wires attaching components and power. Watch the video below for information on the Raspberry Pi Plug mini server. N-O-D-E is still unsure whether the project will make the jump into a viable product available from the official N-O-D-E online store, but if more details are announce regards availability and pricing will keep you up-to-date as always. In the meantime for more details and full specifications jump over to the official N-O-D-E website by following the link below.